USD’s Student Government Association hosted four South Dakota legislators at their weekly meeting. Senators Art Rusch, Jim Bolin, Craig Kennedy, and representative Jean Hunhoff, three of the four being USD alumni, spoke on their professional and political backgrounds. The floor was then opened up for Senate to ask questions. Josh Sorbe, SGA president, asked what higher education issues are anticipated to be brought up in the next legislative session. Senator Jim Bolin said free speech on campus will be the number one returning issue. 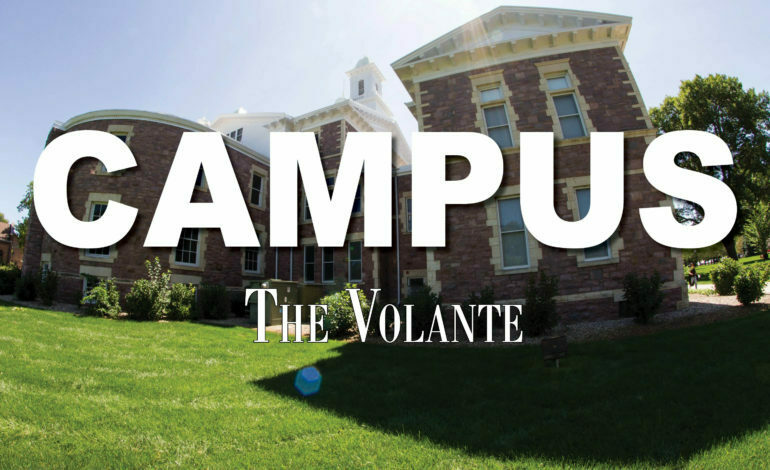 Senator Art Rusch said he agreed with Bolin on concern about the free speech bill presented last year, because of its ability for anyone who had not been allowed free speech on campus to sue the university. As a former judge, Rusch said he dealt with many of these cases, and they typically ended in settlements. “I didn’t see anything in there that the legislature was going to fund any of that which meant that if there were lawsuits brought and costs of defending the lawsuits and potential settlements is going to come out of student money, university money, because there wouldn’t be any other source for that money,” Rusch said. Josh Sorbe said Rusch asked afterward for SGA to send its comments on the free speech provision, which provides concerns about students’ who experienced harassment being stifled, to him after the meeting. Bill 90 regarding line item changes for student organizations passed. Bill 91 for capping reserves was announced as passed during the meeting, but was corrected afterward, and the bill did not pass. Both work to improve fiscal responsibility within the SGA budget allocation.